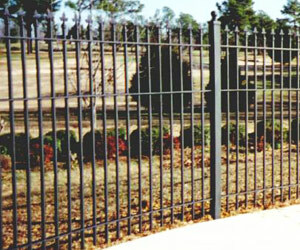 A fence company born and bred in Houston. We have what it takes to get the job done right with an unmatched quality, making our customers not just satisfied but happy. All of our fabrication is done in-house by technicians who are trained, knowledgeable, and qualified, which means we save you money and time. We believe honesty is the best policy and fairness should come naturally. 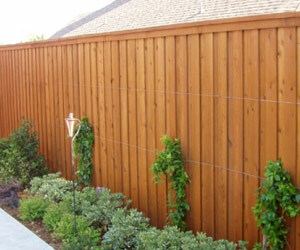 This is why Bayou City Fence Company has been trusted by the Houston area for decades. We treat every customer like family with the southern hospitality they deserve. Contact us today and see how you can join our hundreds of happy clients! Are you someone who likes to keep to themselves and enjoy the privacy of your own home and yard without your neighbors creeping over your property line in Houston? Unfortunately this isn’t as easy a…Read Some More! In our previous blog post we gave you some pretty great advantages of hiring our fence company in Houston. Fencing gives you shelter, provides decoration, and comes in many varieties of styles and col…Read Some More! Spring will be here before you know it. Getting your home ready for spring and summer time weather can be exhausting, especially if you are looking to upgrade your home. Getting your home ready for yo…Read Some More!